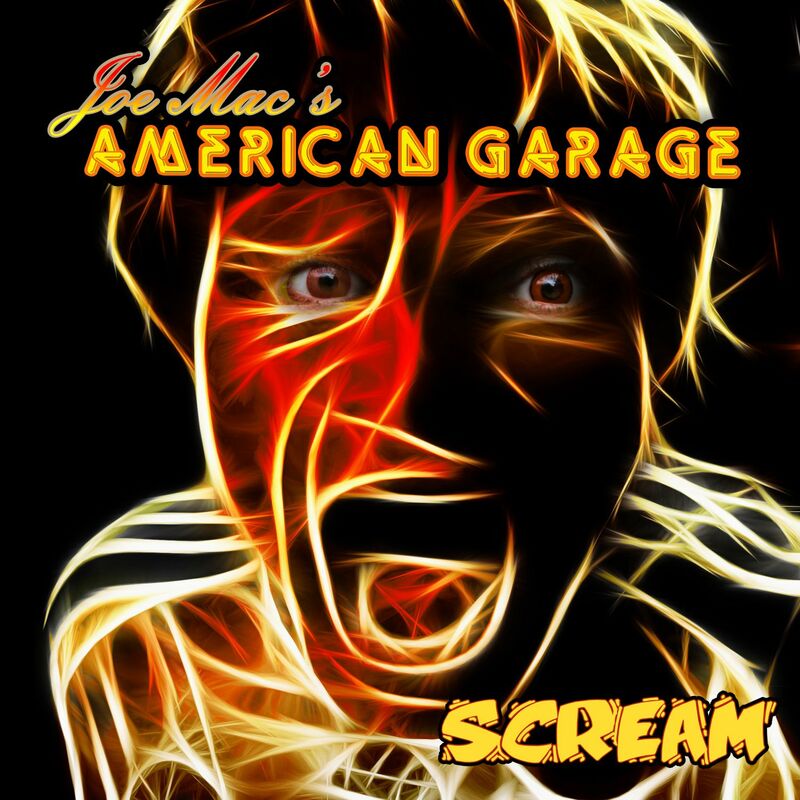 Joe Macre releases Limited Edition version of the first single “Scream” from the upcoming Joe Mac’s American Garage album slated for release latter this year. The limited edition version will come with alternate artwork and the full length version of the song. Scream was originally recorded and released in 1995 by Pop Icon Michael Jackson. The new version by Joe Mac’s American Garage features multiple vocalist including Kaitlyn Pare, Phil Naro & Trai’D and backed up by one hell of a band. Just log onto paypal select send money, make payment to: cuppajoemusic@yahoo.com and for payment option $2.00 and in comments make sure to leave your email. its that simple. And within 24 hours you will receive a download link and a download code for the limited edition single.